This is the final instalment of our preparing your garden for spring mini guide. Previously we looked at general preparation and methods in bringing your lawn back to full vigour. Here we will be assessing all the differing types of vegetables that you can start planting in your Garden ready for the spring season ahead. With a long and cold winter soon to be behind us, Spring is nearly here! We will have warmer weather to look forward to, longer days and beautiful flowers starting to spring into life. 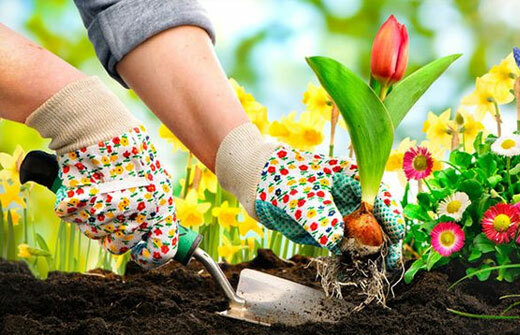 Spring is the perfect time to get back into the garden, so whack on those gardening gloves and get ready to go! A major reason why Spring is a special season is because it is the beginning of the end of the colder weather, making it perfect for gardening. Plants need warmer weather and good levels of light to grow and this is essential also when planting fruit and vegetables. DO YOU NEED A HUGE ALLOTMENT OR A HUGE GARDEN? Not at all! If you have good soil, sunshine and water, your garden is the perfect place to grow your own vegetables. The great aspect about growing vegetables is that they are highly versatile to grow as they can be grown in pots, bags and even hanging baskets. WHAT VEGETABLES CAN I START TO GROW? 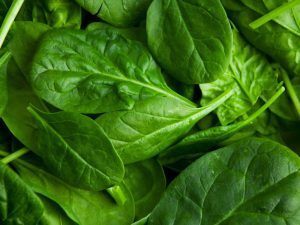 Packed full of nutrients and minerals, spinach is a very versatile produce as it can easily be thrown into salads, pasta dishes and curries. It is recommended to plant the spinach in early Spring so that they are ready for the summer months. It is then ready to use in the aforementioned dishes. Sprinkle with a bit of lemon to make a refreshing and full of flavour summer salad. This is a produce that many of us purchase during our weekly food shop, as they supply fantastic vitamins. Instead of buying carrots, why not grow your own? They would be nice and fresh with the added bonus that you grew them yourself. 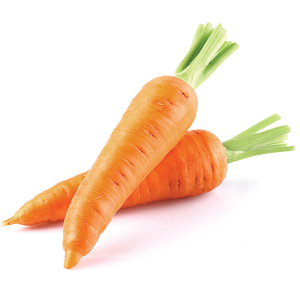 Carrots can be inserted into many meals, making them a popular choice. Plant them in the spring months and you will have carrots ready to pick and use within 12-16 weeks. These are a significant part of most people’s diets, due to the versatility and ease of putting them into many dishes. It is recommended to plant potato seeds beginning to mid-April, a time in which the soil has started to warm up. It also needs to be ensured that they receive good drainage, as potatoes do not like to be soaked. To avoid this, raised beds are a great solution. It typically takes around 10 weeks for most potatoes to start growing to an edible size. 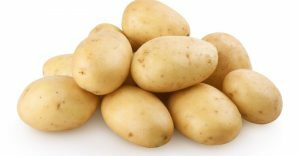 We currently have a range of fantastic multi buy offers on our potato seeds in store, enabling you to grow more for less! Part of the lettuce family and is packed with a vast array of nutrients. Kale has a unique taste and is rich in flavour. 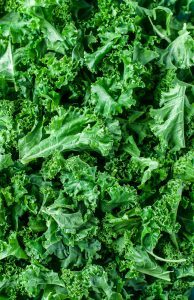 Kale is best steamed and works fantastic in soup dishes, as well as a side for your main meal with a bit of garlic and butter. It is highly recommended to plant the seeds in the early part of Spring so that the Kale will be ready for the summer months. For best results, grow in pots or hanging baskets where it can gain access to the sun sufficiently. kale can grow quite big, so do make sure that you use pots which are big enough. 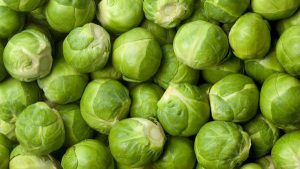 These round little vegetables are the cause of many debates in households around the country, especially over the Christmas period. Love them or hate them, sprouts are full of great vitamins and nutrients and when cooked properly, they can be highly delicious! The secret is to not over boil them. Make sure that they are still on the firm side. Whilst cooking, add a bit of salt and a hint of butter to really bring out the flavour. We would recommend planting late March through to late April, which would enable them to harvest from the months of September to March. As long as they receive enough sunlight, you will end up with healthy and full of flavour sprouts. These are just a few examples of vegetables which you can plant this Spring. It is a fantastic time of year to start seeing your garden transform back into a beautiful area, where variety of colour will start becoming apparent again. 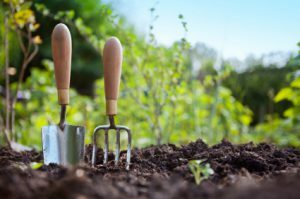 Although it is tempting to plant and sow as many vegetables as possible, do not do too much as you may run out of space and destroy the overall quality of your crop. 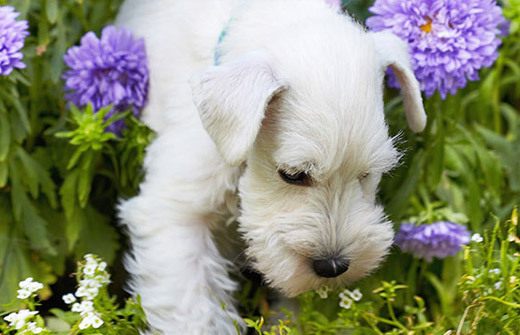 We hope that these 3 mini Spring guides have given great insight in helping you start getting your garden ready for the Spring season ahead. For any more tips and information, please feel free to speak to our friendly and knowledgeable team in store.